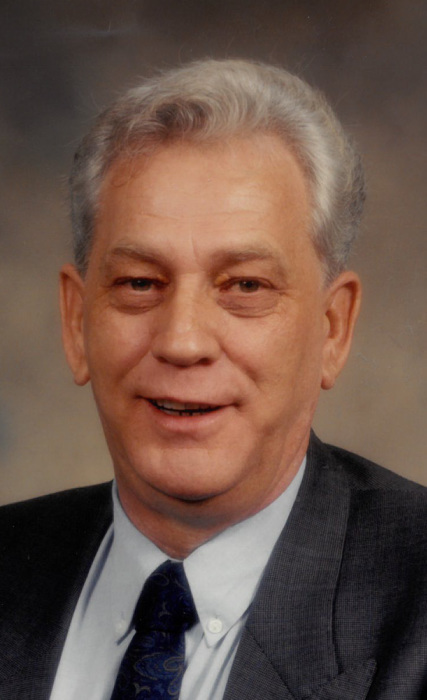 Obituary for James Andrew Strickland | W. J. Dooley Funeral Service Ltd. It is with profound sadness that we announce the passing of James Andrew Strickland, on Thursday, January 31, 2019, at the age of 72. Loving and devoted husband of 51 years, to Robena (Fraser) Strickland and much-loved father of Lottie and Livey Smith, Sydney Mines, Becky and David Anthony, Westmount and Brian Strickland of Ontario. He was story-teller and beloved "Dee" to Kyle,Tara and Kelsey Smith, Sydney Mines, Riley Anthony and Liam Anthony, Westmount, and of course his much-loved Great Grand Daughter Cali Mae. His little princess. Jim is also survived by his three brothers, Ken, Roy and Joe (Sylvia) Strickland and by his sister Joanne Evans. Jim was predeceased by his mother Isabel Strickland and his father Tom Strickland, by siblings Gord, Bill, Bobby, Cassie, and Lillian, as well as his father and mother-in-law, Russell and Teresa (Broderick) Fraser. Jim had many jobs over the years. One of his favourite was driving tractor trailer with CN in Ontario. He loved to drive. After returning to Cape Breton, he and his wife ran “Robena’s”, a favourite Mom and Pop restaurant to many in North Sydney. Jim had many a conversation in that first booth; many of them giving loving advice to his children and grandchildren. We would like to extend a special thank you to Dr. John Kirkpatrick and staff for all the dedicated care over the years. It means so much to us. We would also like to thank Palliative Care for everything they did for us. You are amazing. Dad's life was a happy one with his family, he lived for his grandchildren. He was the best babysitter, counsellor, and mentor. They will forever miss their "Dee". Visitation will be Tuesday from 1:00 to 2:00 p.m. in the W.J. Dooley Funeral Home, 107 Pleasant St., North Sydney. Funeral service will follow at 2 p.m. in the Funeral Home chapel with Deacon Greg Murphy presiding. In lieu of flowers, memorial donations may be made to Hospice/Palliative Care of Cape Breton or the War Amps.